The second in our new series; The Recruiters Insight. Each month, the HR Heads LinkedIn audience vote for a hot topic of the month - and HR Heads Director Jen Gaster provides her insight as a specialist recruiter with over 20 years experience of the ever changing market. 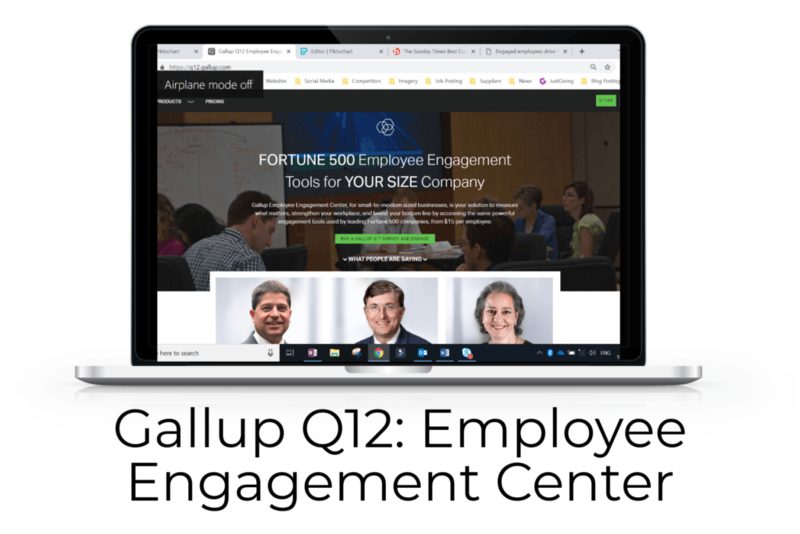 First of all, I want to say that I am no expert when it comes to Employee Engagement, and there are so many published articles out there you can read if you want to take a deep dive. However, as a Recruiter with several decades of experience, I’d like to give you my take on it. One thing I would say is – the definition of Employee Engagement is all important. It starts by understanding an employees’ maximum satisfaction and where that coincides with an employees’ maximum contribution. The intersection of those two lines is where we find the ideal world of Employee Engagement. Fundamentally, we want every employee to come to work in the mornings and give their best. We understand that when they do that, they are committed to an organisations’ success, and they align to their goals and values. As an HR practitioner, you’re responsible for Employee Engagement, but part of your role will be to sell to the organisation why it’s important. 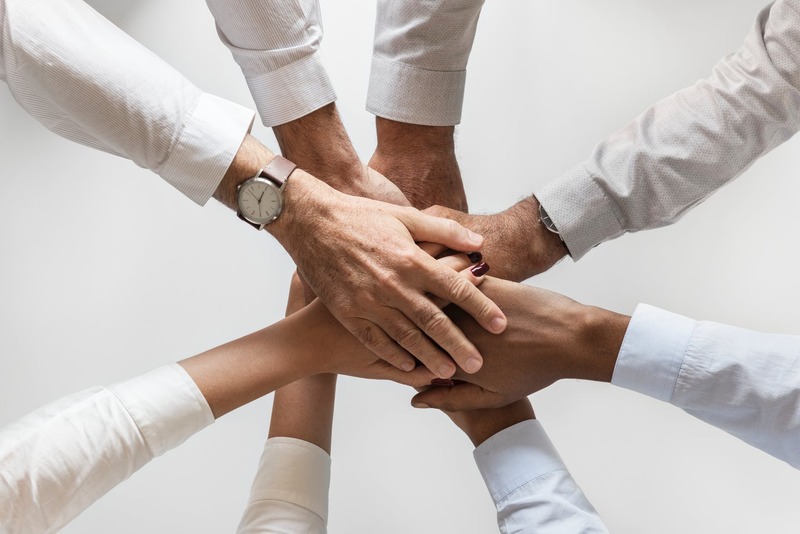 There are countless papers, studies and research that shows how Employee Engagement directly affects the workforce, their productivity and ultimately the businesses success. It was David Macleod who wrote in ‘Engaging for Success’ that enhanced performance was fundamentally achieved by employee engagement. This is a concept shared by many other researchers and authors including Mark Price, who was the CEO at John Lewis for a number of years. In his book, Fairness for All: Unlocking the Power of Employee Engagement, he talks about the moral side of Employee Engagement as well as the economic imperative. He really focuses and drives Employee Engagement from a well-being and happiness factor that others haven’t quite focused on. Ultimately, Employee Engagement is a feeling – and how do you measure the intangible? There are many tools in the market that have harnessed different ways, scales and percentages to measure – and we’d certainly recommend looking at the following, as good indices to how you’re faring in that space. So, how do you create Employee Engagement? In Robert Leverings book: A Great Place to Work: What Makes Some Employers So Good – and Most So Bad, he identified one distinctive feature that was shared by the best organisations. 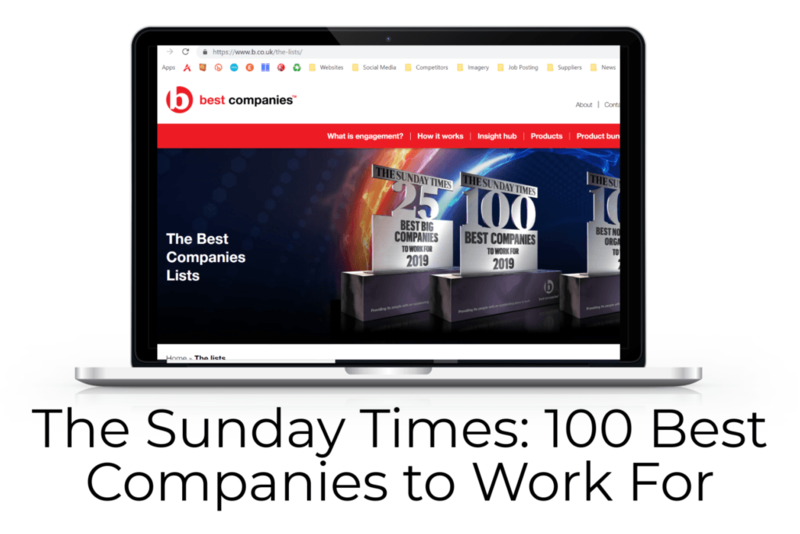 The organisations he classed as the best had the most high-talent individuals and productive employees, and the feature they shared was trust. He said that trust was the foundation of all healthy, human relationships. We should all apply that to our working organisations. …but it is difficult! There are both key enablers, and there are barriers to building Employee Engagement within an organisation. Having a really strong narrative: everyone in the business being able to understand what the business strategy is, the market position that the business is striving to achieve, and what their personal role is in achieving that position. Engaging with your line manager: we spend a lot of time at work and having people who are focused and invested in developing an individual either behaviourally, culturally, or from a skillset perspective, will add to driving that engagement piece. 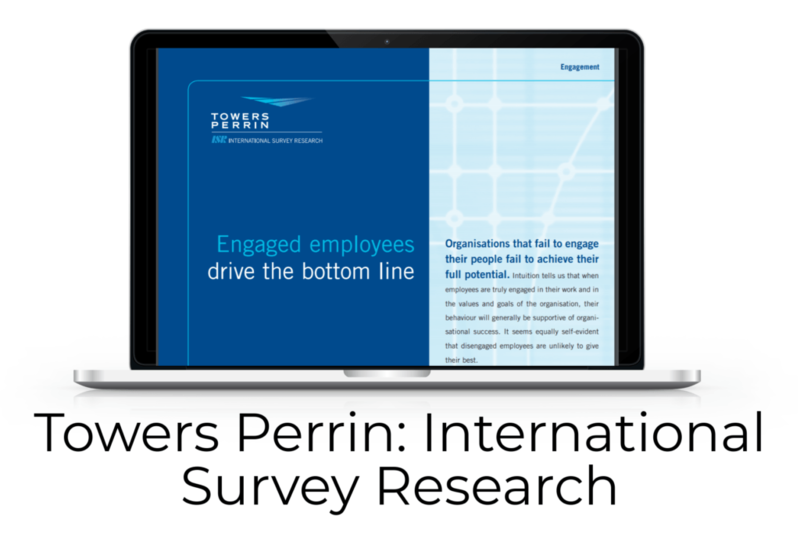 A platform to voice opinions: employees having a voice that’s heard, and I mean really heard – not just a one-off employee engagement survey, I mean regular conversations. Being listened to, having their questions answered, seeing things being actioned. Reflect your values set: it’s all very well talking it but if you don’t walk it – it’s not going to happen. Uninvested leaders: leaders who don’t believe, or don’t understand, the power of employee engagement, and therefore don’t value it themselves. It could be that a leader simply doesn’t know how to have that conversation or open that door for their employees. Culture clash: if there is a mismatch between an individual’s cultural aspirations and the cultural reality of an organisation that hasn’t been identified you’re never going to achieve same page thinking. The Recruiters Insight is all about my perspective, and as I said before – I’m not the expert but my privileged position as a Recruiter gives me insight into how many organisations champion Employee Engagement, and equally I can tell you about my own experience within that space. What we face on day one of a new role, is one chance to create a good first impression and that’s where Employee Engagement should start. It’s hard to rectify that should you get it wrong first thing. I mentioned earlier that the kay factor in Employee Engagement is trust, so you must make sure you build this right from the start. 9 times out of 10, an employees’ first day will be spent reading policies and paperwork and having unnecessary discussions about the office coffee and everyone’s preference. What we should do – is look at how we make employees feel. We should be welcoming them into our ‘family’, and we should be giving them an experience that they’re going to go home and talk about. Start thinking how you welcome your new employees and how that becomes the foundation for building your Employee Engagement upon. It’s certainly how we used to do it here – paper, policy, coffee… and we’ve just changed that. Now, when a new employee joins, we go out for breakfast together, so they have a very different experience. Instead of walking in and have everyone look up, new employees will walk into the office with the whole team collectively having chatted, met them informally and already started to build that all important trust. Employee Engagement isn’t rocket science, but it does need time, investment and thought and it certainly does need a leader who is passionate about it and can bring those thoughts to life.